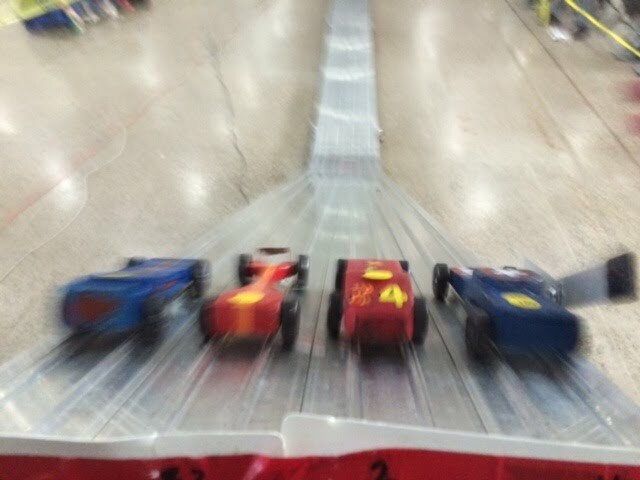 We had a great turnout for the Pack 24 Pinewood Derby this year, and your cars all put on a great show! There were some beautiful cars and very unique cars--who can forget the squirrel--but the best part was the friendly competition and camaraderie on display. If you wish to see the exact time for your car or others, please open the Excel document attached below. Hold onto your cars, there is more Pinewood fun to be had! The Bronx River District Pinewood Derby will be held at Yankee Stadium in April. Anyone in our Pack can enter, and anyone who placed 1st-3rd in their division will have their entry paid for by Pack 24. As soon as the date and sign-up information are available, they will be posted here.